Is there connection between golden ratio and bauhaus textiles? 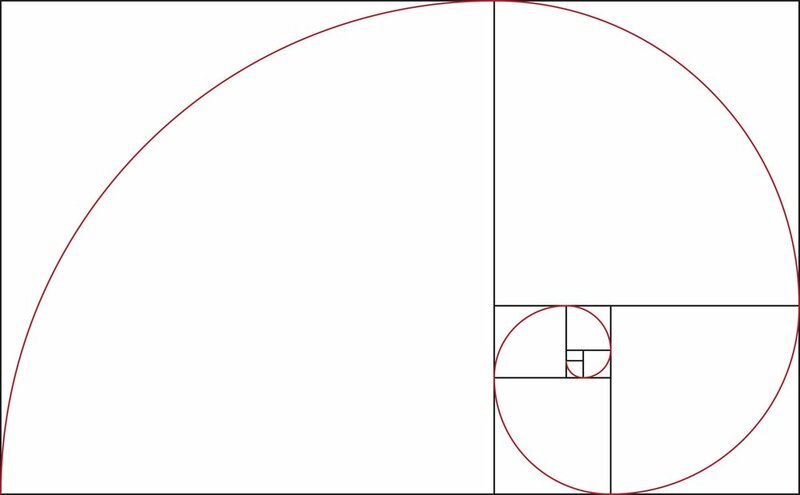 Can i use the golden ratio to design my samplers? ?